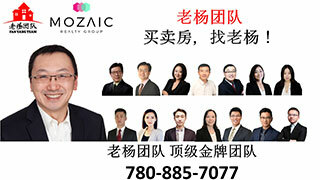 地毯清洁,活动专栏-Information Section,埃德蒙顿华人社区-Edmonton China,加拿大,埃德蒙顿,爱德蒙顿,爱民顿,艾德蒙顿,爱城华人,爱民屯,爱明顿,Edmonton,Chinese,Edmonton Chinese - Powered by Discuz! / K2 ~7 N( O9 b5 W, e& I( j我们使用360度Rotovac powerwand机器，它比传统的手动Wand更有效果，能以每分钟200以上的转速对地毯深度清洗. 9 p3 O: t. \; c9 C* K高效绿色环保药水，杀菌，除异味. 2 Q6 k6 z+ s& X0 f$ X# e保证满足客户不同要求. GMT-8, 2019-4-24 18:21 , Processed in 0.098633 second(s), 12 queries , Gzip On, Memcache On.